Christine Sherringham started her journey with Focusing in 2002 and participated in her first Wholebody Focusing workshop in 2003. She is a certified Focusing Trainer with the Focusing Institute and a member of the British Focusing Association. 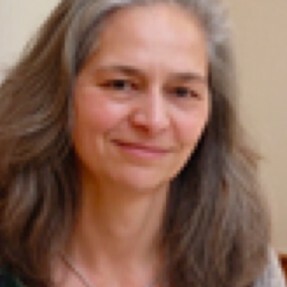 As a Rosen Method Practitioner she is particularly interested in exploring Relational Wholebody Focusing and its resonance with supporting body work practices.